Picture perfect beach side condo! This one will NOT last at this price! 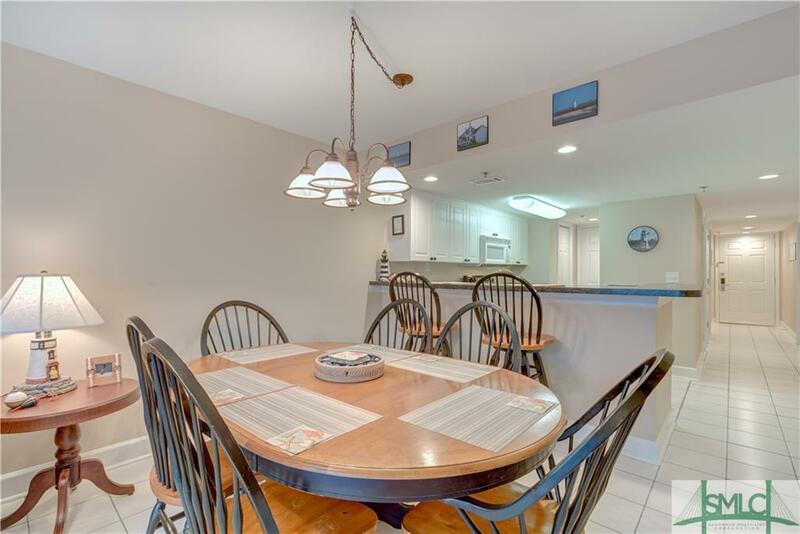 Just steps from the beach, restaurants and shopping! 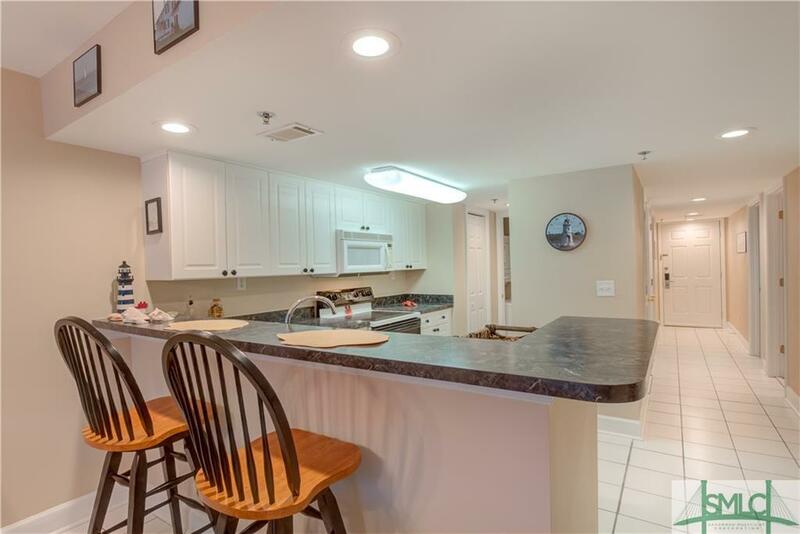 This gorgeous 3 bedroom/2 bathroom condo comes FULLY FURNISHED and includes spacious kitchen with an open floor plan, generous sized bedrooms and an expansive balcony with views of the beach and even an extra outdoor storage closet perfect for storing beach chairs and toys! Spend the morning and early afternoon relaxing at the beach and end your day walking down to the local restaurants for a nice meal. 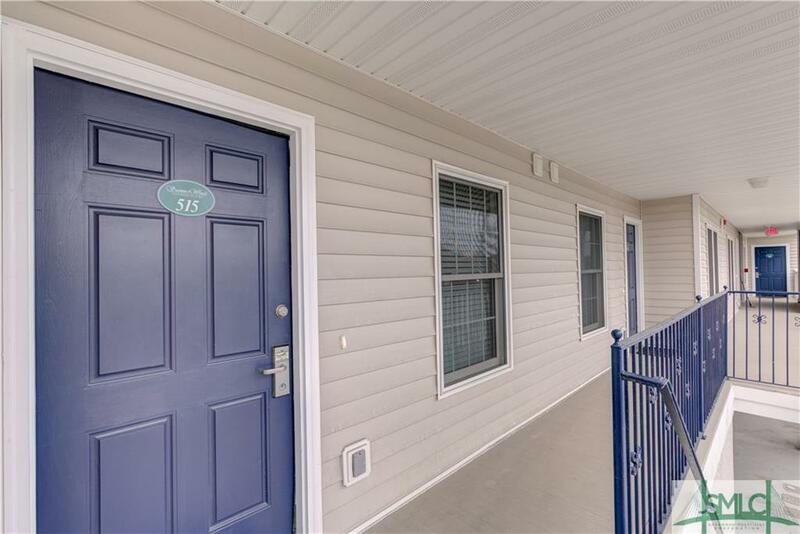 This condo is perfect for a money making investment as a short term rental, or second home! 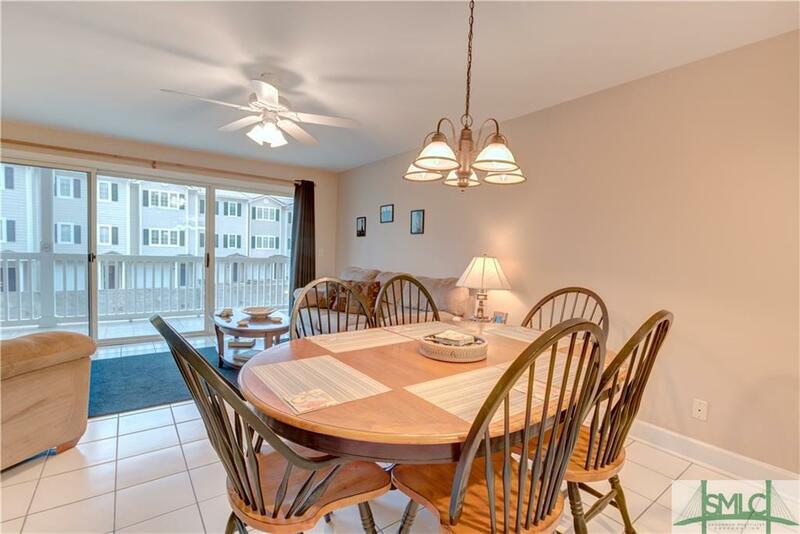 Do not miss this opportunity to own a condo in the lovely Beachside Colony! Make your appointment today!